After almost four years of development, Mondi and Werner & Mertz have engineered a 100 percent recyclable pouch with detachable decorative panels. 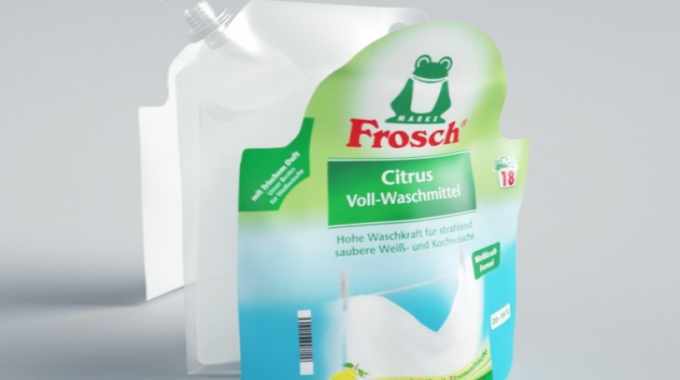 To be introduced next year, the pouch replaces conventional flexible packaging for Frosch products. The design is said to overcome many shortcomings in the recycling process and is the result of a joint effort by Mondi and Werner & Mertz, along with EPEA Switzerland, Der Grüne Punkt - Duales System Deutschland and Institut cyclos-HTP. In 2014 Werner & Mertz began work to develop packaging that is recyclable in the fullest sense. This was before most fast-moving consumer goods (FMCG) companies viewed a commitment to sustainability as an indispensable building block for brand equity. The main aim of this project was to reverse engineer the recycling process and create packaging fit for every stage of the recycling process. A crucial and often neglected step in the recycling process is sorting. 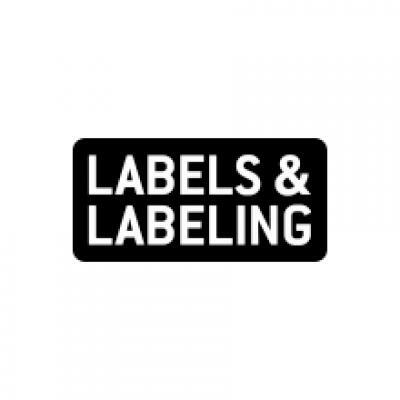 Failure to sort the collected packaging into material streams that recyclers can use leads to down-cycling – the production of recycled material no longer suitable for its original application. In order to develop packaging that would yield high-end recycled material, Werner & Mertz and Mondi consulted multiple recycling experts, such as Der Grüne Punkt - Duales System Deutschland and EPEA Switzerland, and Institut cyclos-HTP for later certification. The patented pouch is 100 percent recyclable, and free of glue or adhesive. The spout and cap are also made of polyethylene, meaning the recycled material will be equivalent in quality to the original material, it is claimed.